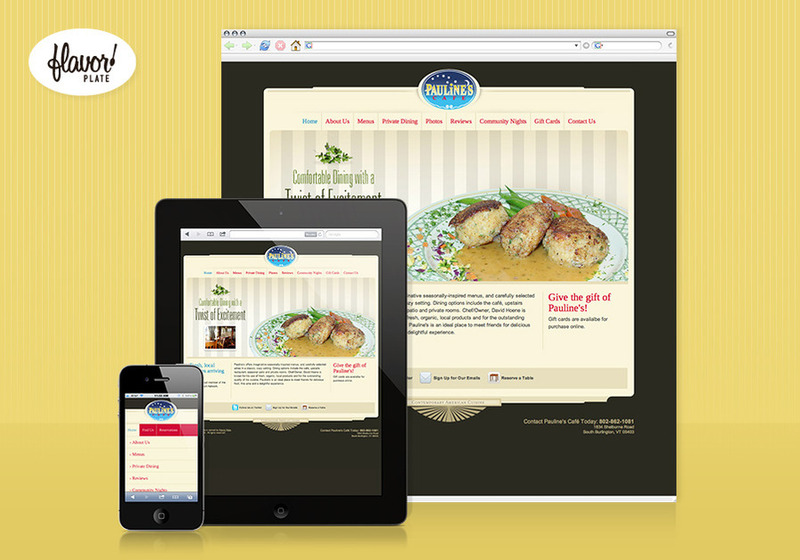 Flavor Plate offers a website design and content management solution for restaurants, caterers, bakeries and more. Our easy-to-use tools help you create a website for your business, and manage all of its content. Keep it fresh with current menus, photos, events, social media, reservations, reviews and more. Flavor Plate is a proud supporter of farm-to-table. These are sample screens of one of our customer's websites.